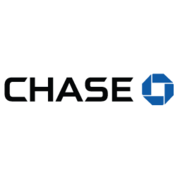 Rate and review Chase Bank in Dunwoody, GA, United States! Share your experiences at Chase Bank with your friends or discover more Banks & Credit Unions in Dunwoody, GA, United States. Prudential Bank and Trust Co.